Ryan Thomas is a 21 year old singer-songwriter hailing from Nottingham, UK. His combination of blues, country and folk have marked him as one of the Midlands rising stars with influences from Robert Johnson, Seasick Steve and Johnny Cash. Having recently signed to Wire & Wool Records (I’m Not From London), Ryan’s first record ‘Worries & Troubles’ debuted at No.1 on the iTunes Blues Chart. 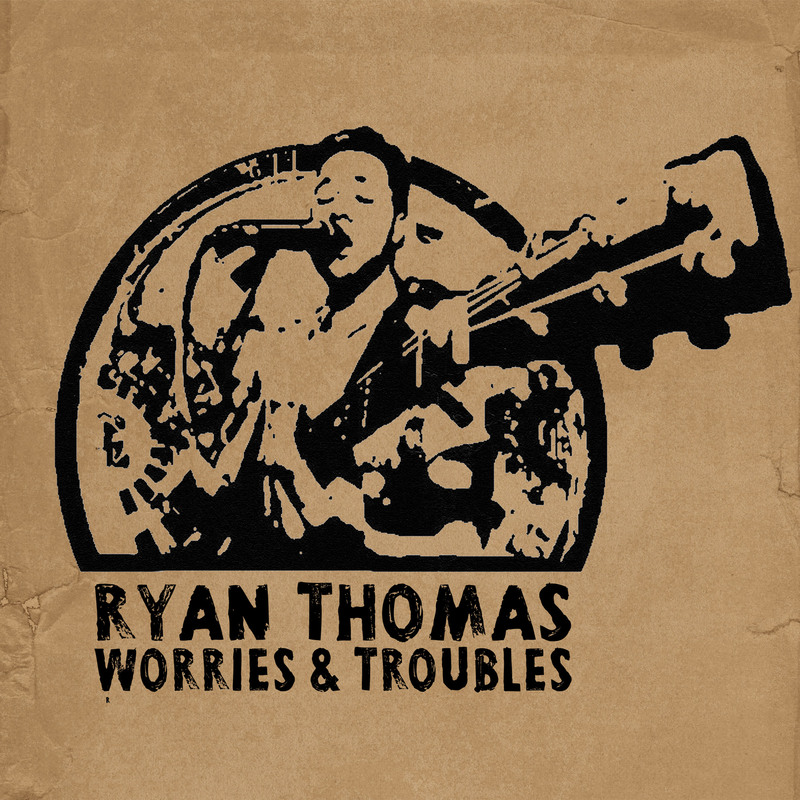 Buy Worries & Troubles CD with hand-stamped artwork, signed by Ryan Thomas.